Self-Love, Intimacy, Sensuality, Sexuality and Awareness, Mind Body Soul and Spirit. It's All About The EK Xperience! Passionately Nurturing and Promoting Loving Happy Healthy Relationships. Penetration of the Mind can be a Sensual Act. 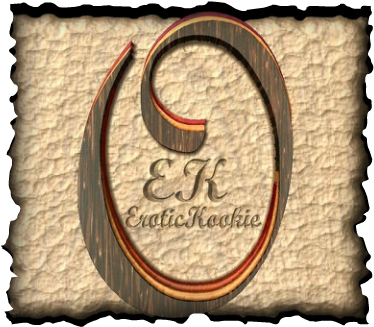 EroticKookie, The Author - The EK Brand! 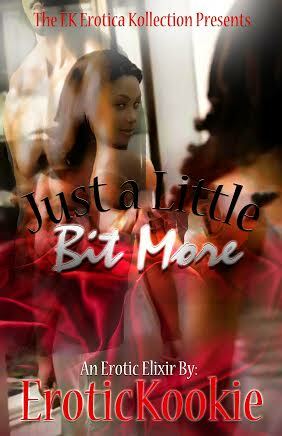 Sometimes You Need..."Just A Little Bit More"
Visit EroticKookie's profile on Pinterest.